Learn what you should know about keyword research and about its value. There’s little doubt online marketing changed substantially from where it was just a few years ago. Big algorithmic introductions like Panda, Penguin, Hummingbird, and Phantom impact how sites rank, and, the release of Pigeon puts emphasis on physical location. Because many businesses are limited to a geographic area, that’s a good thing, but not for companies that have little to no boundaries. Keywords are necessary because these allow search engines to define a website’s purpose, which correlates to organic rank. 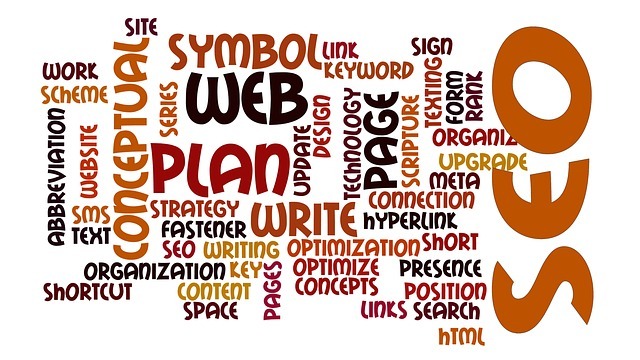 However, because the web is now semantic, people are speaking queries more often, which fundamentally shifts traditional keyword phrases from two to three words to long tail, or, three to four or more word phrases which are specific to products and services. Because Google and Bing hide keyword search terms behind “not provided,” some will argue that the very practice means keywords do not possess as much value. However, both search engines are software, meaning not intelligent enough to discern between nuance and that’s precisely what semantic search is intended to do to help quantify sites’ rank placements. Google queries related to your business’ products and services. This ought to be a no-brainer but many businesses just don’t think about it because there’s webmaster tools and analytics. Type a query into the Google omnibox and then scroll to the bottom of the results page. There you’ll find suggestions and those are phrases you can use. Delve into your website analytics for more data. Speaking of analytics, use what Google and Bing provide to learn where visitors are entering into your site and where they exit. These will give you direction as to what’s popular and what’s works best. Review the most visited content on your website regularly. Look at your website stats daily, if possible, and see which pages are most viewed. In addition, look at any on-site queries for more ideas to create content in the future. Scout out your competition to learn what’s being produced. You likely have direct competition and what is being done by those entities is quite valuable. Keep abreast of what’s being produced and learn from it. Then, you can put your own spin on it. Ask for customer feedback when you can and use it accordingly. When you are able, just ask customers how they found your site. More importantly, ask what they saw that compelled them to act. In addition, understand and embrace the fact that search engines love blogs. The value is due to regular activity, providing information, and, fresh content to crawl and index.